The loss of a loved one is never easy to handle, whether you could see it coming or not. Once it happens, though, it can be incredibly easy to find yourself overwhelmed by the amount of questions you’ll suddenly need to answer. Planning a funeral can be a very emotional and highly personal process, as there are several factors that can play into how you go about planning, such as your relationship to the deceased, what their wishes may have been, what you can afford, and so much more. All that said, there are certain parts of the process that will generally remain consistent, so whether you choose to start early or when you’re in need, here’s what you can expect when planning the funeral. Disposition: What Should We Do with the Body? When you go about planning the funeral, the first thing you’ll have to decide is how you’d like the body to be put to rest. 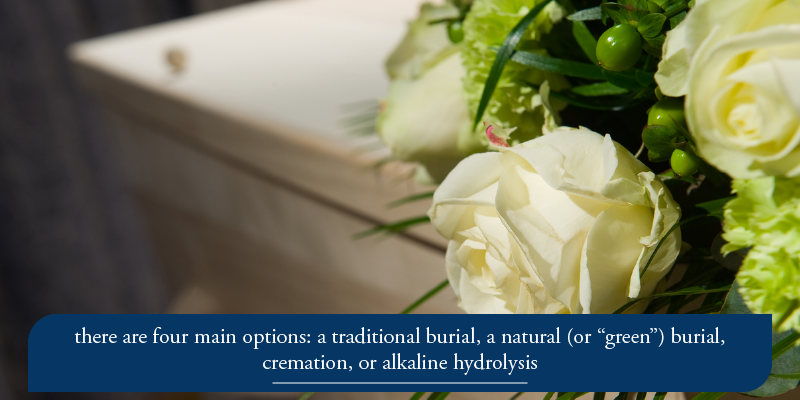 Generally speaking, there are four main options: a traditional burial, a natural (or “green”) burial, cremation, or alkaline hydrolysis (more about that below). A traditional burial is what we’ve come to associate with funerals, where the body is stored either below-ground at a cemetery plot or above-ground in a mausoleum or similar. 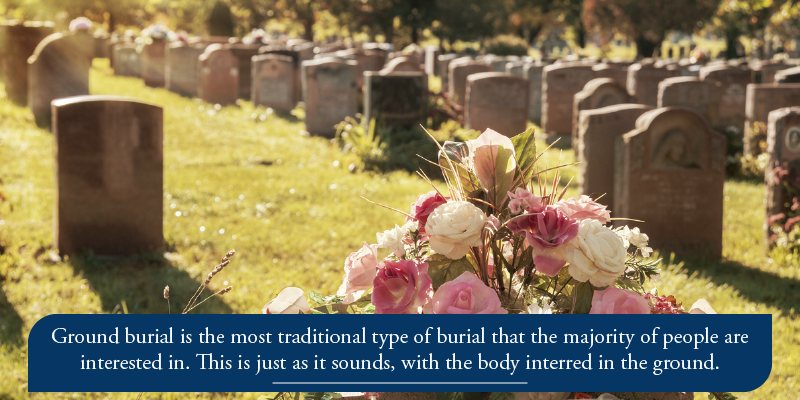 Traditional burials also tend to involve the most steps, as they require the purchase of a casket, a cemetery plot or mausoleum space, a burial vault, and some kind of headstone or monument for memorializinf the body’s site. A natural burial is somewhat similar, but focusing on burying the body without embalming and in a natural casket — that is, a shroud or vault that is biodegradable. Typically, these burials occur in more “natural” settings, be that anywhere from a designated “green” area of a cemetery to the middle of a forest, and leave the grave to be marked by something natural such as plants, rocks, and more. The biggest advantage of a natural burial is the quick and safe decomposition of the body, allowing all of its nutrients to be returned to the soil. 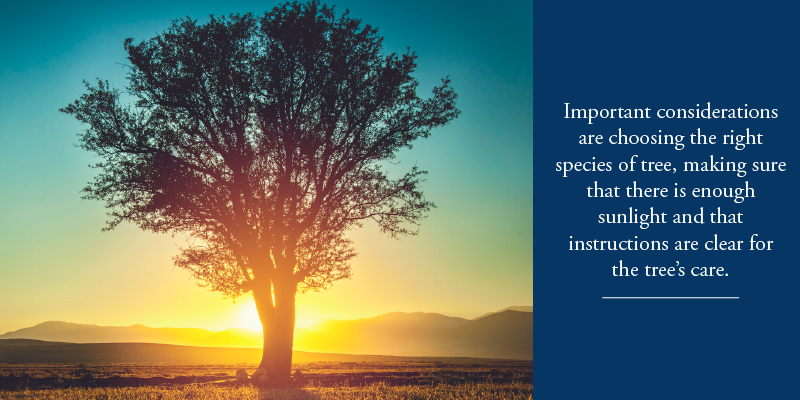 A natural burial can have most of its stipulations decided by the person planning it, and thus can end up being a fraction of the cost of a more traditional burial. On-par with cheaper, less-extravagant disposition options is cremation, or the process of heating the body to the point of decomposition into bone material and ashes. This option uses specific chambers built for processing bodies this way, and can also end up costing far less than all of the things that would otherwise be necessary for a more traditional funeral (in some cases, less than $2,000 vs. the $8,000 average for a traditional burial). 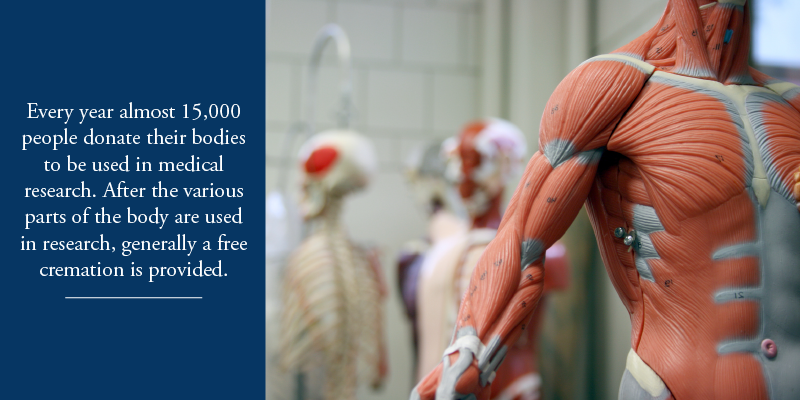 This option also allows families a more personal choice in keeping the body’s remains close to them or having them spread elsewhere. Similar to cremation, alkaline hydrolysis is a relatively new form of disposition where the body is processed down to liquid and chemicals using pressure, heat, and lye. While not available in every state or funeral home just yet, this process also tends to run at a lower cost than your traditional burial and allows for flexibility in how to deal with the remains. Once you’ve decided what to do with the body, a lot more minute details can start popping up surrounding the funeral service. In recent years, funeral services have become an ultra-personalized goodbye for the deceased, so it’s up to you to decide what your loved one would like their service to look and how they would have liked to part ways with the living. 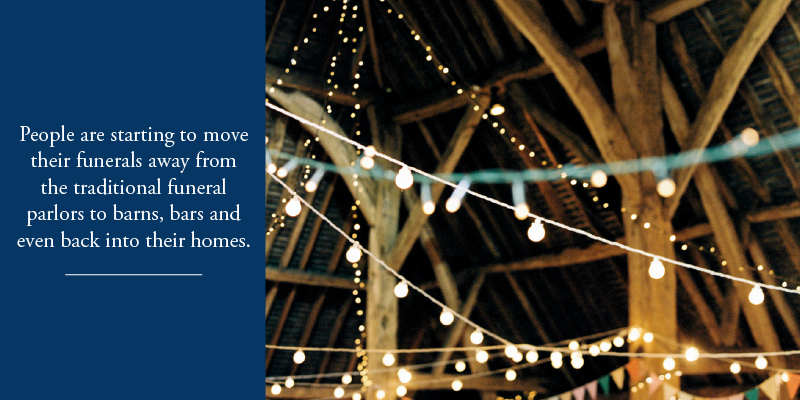 From music to eulogies, to readings and receptions, there are a lot of ways you can use detail to bring the funeral to more of a place of celebration. 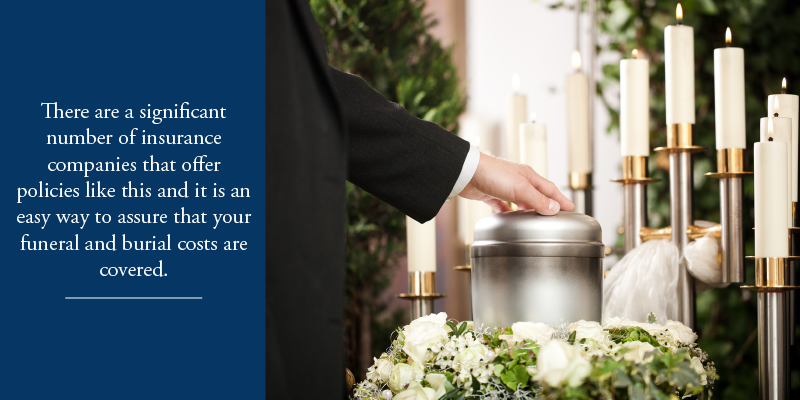 You can choose to have a viewing with an open or closed casket and/or a memorial tribute soon after the death of your loved one, and still have the opportunity to have their body cremated or processed afterwards. 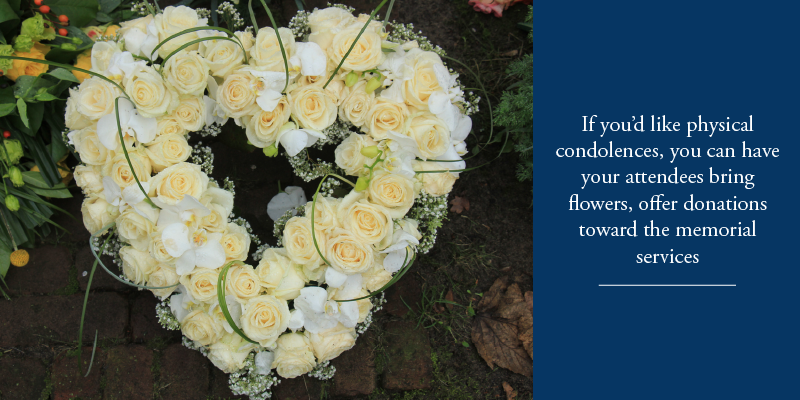 If you’d like physical condolences, you can have your attendees bring flowers, offer donations toward the memorial service, or countless other gifts to make your time of need less painful. After you’ve decided most of the above, it’s time for you to start contacting local funeral homes, service providers, and cemeteries. Said providers will do everything in their power to ensure that the process of planning the service goes as smoothly as possible, outlining all necessities and costs along the way. This is also where you can consider religious or cultural undertones for the services, as most funeral service providers are now experienced and willing to provide alternatives to the more traditional types of funeral services. 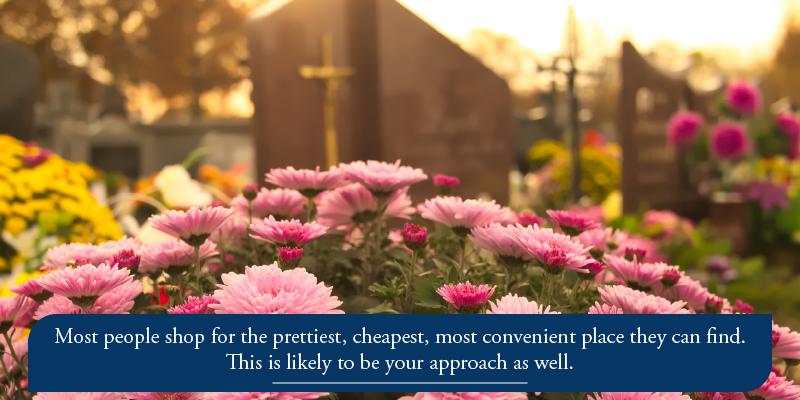 Most funeral homes also aim to make the process as transparent as possible, and will even post general price lists for products and services associated with the funeral. A lot of them will have full payment options in place depending on need, with finance plans often available to those who have begun planning for their funeral ahead of time. The greatest value in pre-planning a funeral is the peace of mind and security in knowing that the decisions were made in advance, together. So while it could be pretty easy to become overwhelmed by all of the details you’ll have to consider when planning a funeral service, there are general practices where you can begin your planning. If all else fails, contact your local funeral service provider to see what they can do for you. You finance your education, your house, your car, your vacations, your children’s education and everything that you put on credit cards – but did you ever think about financing your funeral? It really is no different. End of life, death, and post death planning is one of the most important things you can do when you are alive. There is no escaping that you will die. It is an uncomfortable and taboo conversation to many. However, it is a reality and the truth is that when the inevitable happens everything will be much better for your loved ones if you have a plan in place. This plan ideally details the decisions that you have made around how you would like to have your body treated and what type of funeral you would like. In the perfect world you have pre-planned, and paid, for everything. 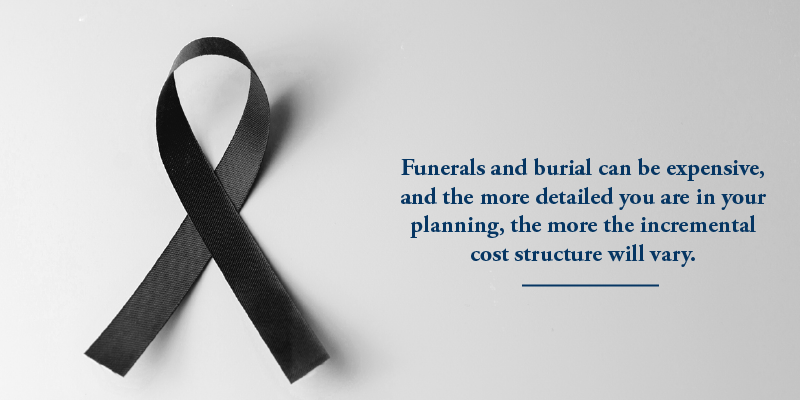 Funerals and burial can be expensive, and the more detailed you are in your planning, the more the incremental cost structure will vary. However, it is safe to say that each year the costs of these services are rising and today you can safely ballpark the average funeral costing in the range of $8000-12,000 dollars. Some of this is geographically driven and some of the costs are real and hard. We know that the cost goes up every year, with an anticipated inflationary rise of over 4-5 percent a year, such that by 2035 the average funeral price will have doubled. 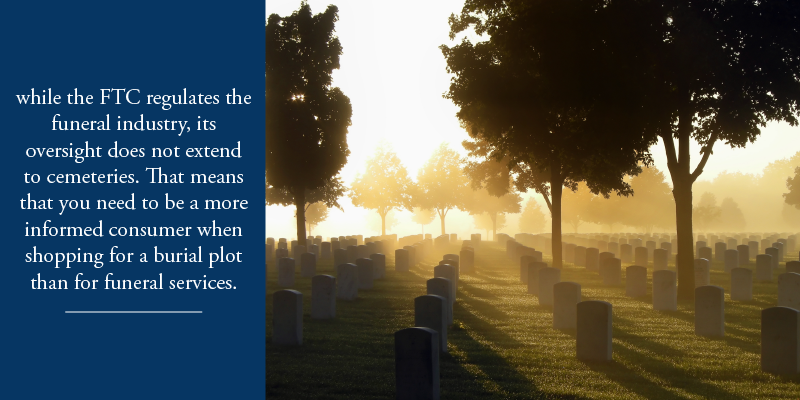 Plot costs are in addition to this, and depending on the cemetery can range from $3,000-$20,000 in New York and New Jersey. Most funeral and cemetery service companies will lock in a rate now if you pay for your future needs. Wealth advisors like Kiplinger, recommend going this route as a ‘convenient and reassuring way to spare your family some measure of emotional stress when the time comes (because) the big decisions about your funeral will have been made, the money paid, and that will be that.’ There are a number of options available to you that can help with your planning. At CMS Mid-Atlantic we can walk you through all of the alternatives available to make this work. And rest assured that in New York and New Jersey you, the consumer, are protected by the law when you make these arrangements. When you apply for medicaid, you can only have so many assets. It is allowable for the sake of the application to spend down those assets. 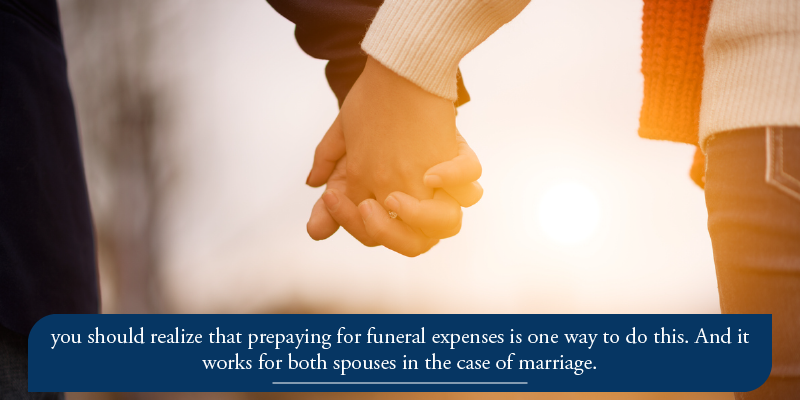 A financial advisor can give detailed advice on the best way to handle your finances now and for the future, and can help you set up an estate plan, but you should realize that prepaying for funeral expenses is one way to do this. 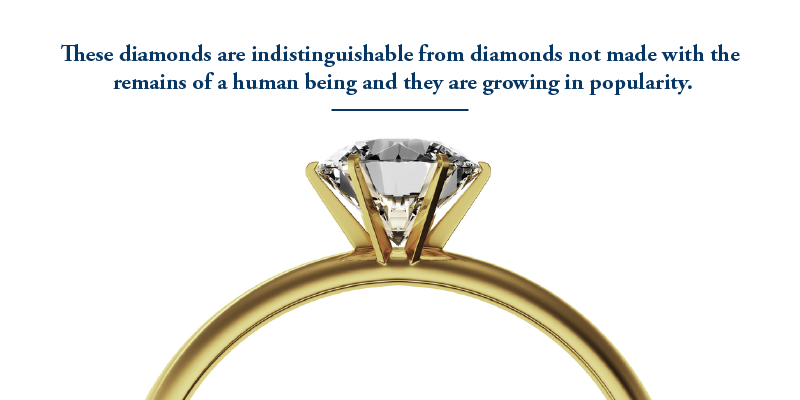 And it works for both spouses in the case of marriage. This requires that the cost of the funeral and burial are put into an irrevocable trust. The funds that are deposited cannot be touched or disbursed until the time of death. The funds in the trust are then no longer considered part of what must be spent down. CMS Mid-Atlantic can guide you on how to make those plans and set up the trust. Even if you are not going through the estate planning process of a medicaid spend-down plan, you can still make arrangements to prepay for a funeral. In New York, 100% of the funds are required to be put into a trust, with rights for a full refund, with interest when you purchase a revocable plan and all irrevocable plans are transferable. New Jersey has consumer protections as well. (Source). When setting up the trust you will want to simultaneously plan your funeral. Not to worry, this can be done in a way that allows for some flexibility if you want to add or change a detail later. One way to prepay for your funeral is to purchase an insurance policy and make the funeral home the beneficiary of that plan. There are a significant number of insurance companies that offer policies like this and it is an easy way to ensure that your funeral and burial costs are covered so that your loved ones are not burdened in the future.If you go this route, one of the things to be careful about is to make sure that your insurance policy is large enough to cover all of the real costs for both funeral and burial. 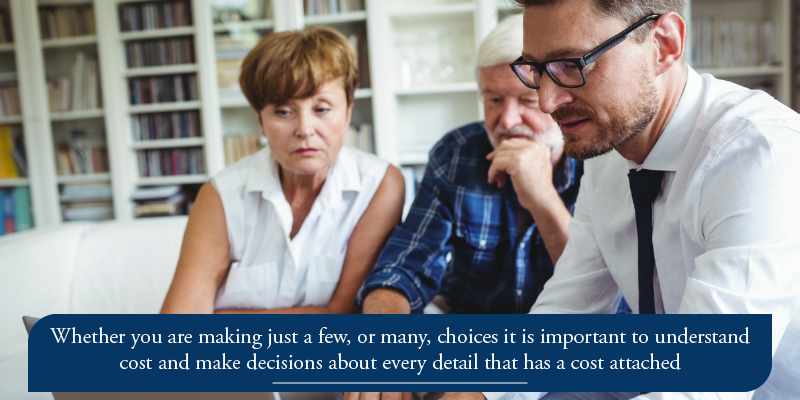 Making decisions now about your final wishes will help guide an understanding and projection of those costs. Looking at life expectancy against the inflation rates for the details and services you want to make sure are covered is an important part of the planning that you should do before committing to a policy. At CMS Mid-Atlantic we can help you work through all of these details, the planning, and advise you on the best financial options available to make sure that you are providing peace of mind and not burdening your loved ones with the difficulties of financial decisions. There is no better gift to give them. When people think of a cemetery, usually only two alternatives, burial or cremation, come to mind. While this is the most common way to think of the alternatives, there are other options for the interment of the body or disposition of the ashes at most cemeteries. Below-ground burial sites and above-ground mausoleums are available. Remains can be interred in the ground or in a mausoleum, which means that the choice between burial and cremation can be more about how the body is prepared rather than a choice of a final resting place. At a cemetery, each of these alternatives create a permanent resting place for loved ones, and generations to come, to gather, memorialize and remember. Making the decision about a final resting place can feel intimidating and overwhelming, but with a little help, such as that provided by CMS Mid-Atlantic, the choice can become simple. Ground burial is the most traditional type of burial that the majority of people choose. This is just as it sounds, with the body interred in the ground. Typically a stone monument or a flush memorial is used to designate the location and provide a marker of the person’s life. Families can usually choose from a variety of locations throughout the cemetery, including those that are specifically reserved for various faiths, nationalities, or organizations. It is not unusual for cremated remains to be permanently memorialized as ground burials. A mausoleum is a structure for above-ground entombment and cremation inurnment. 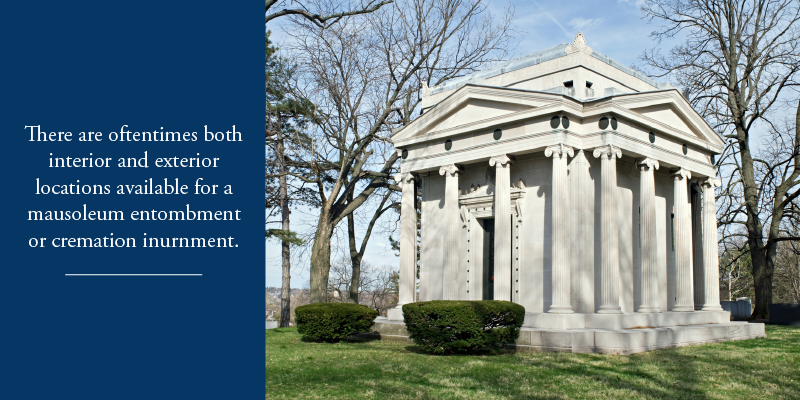 There are oftentimes both interior and exterior locations available for a mausoleum entombment or cremation inurnment. An interior location is often preferred because it provides for visitation year-round, when weather conditions might otherwise be prohibitive. Many families currently opt for cremation instead of more traditional full body burials. They might also wish to permanently inter the ashes in the ground or in a mausoleum niche, to provide a place for family members to visit and pay their respects for generations to come. Until very recently in the US, far fewer people had their remains cremated. In fact, in the 1980s, according to Time Magazine, cremation rates in the US were only at 10%. This has shifted dramatically and now cremation is more popular than the traditional treatment of the body. 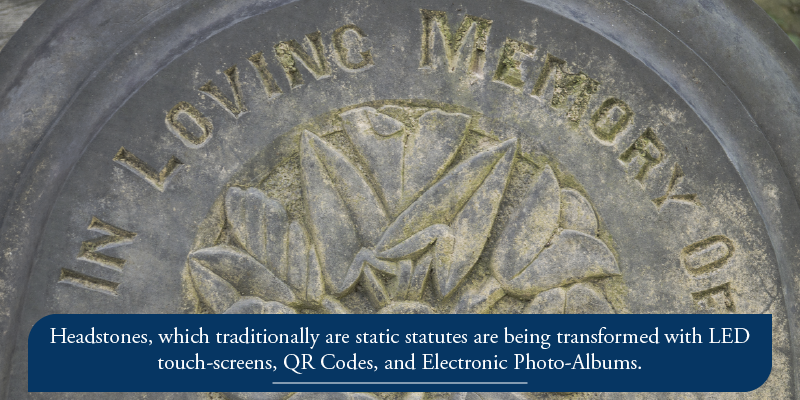 This shift has driven the opportunities for memorialization with cremation and cemeteries are keeping up by providing more ways to create the same permanency as a traditional burial. 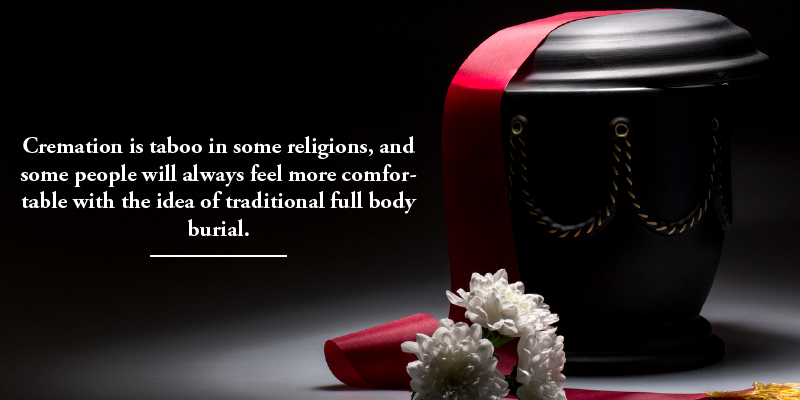 Cremation is taboo in some religions, and some people will always feel more comfortable with the idea of traditional full body burial. But as society and its allegiances to religion and tradition shift, so too are preferences regarding treatment of the body and final resting places. Cremation bridges the gap between tradition and modern sensibilities, typically with a cost that is much lower than the expenses that come with a traditional preparation of the body by a funeral home, casket, hearse, and other details. Cremation allows you to take up a smaller footprint in the cemetery with the same alternatives for headstones, markers, and mausoleums. An urn can be interred in much the same way as a body. 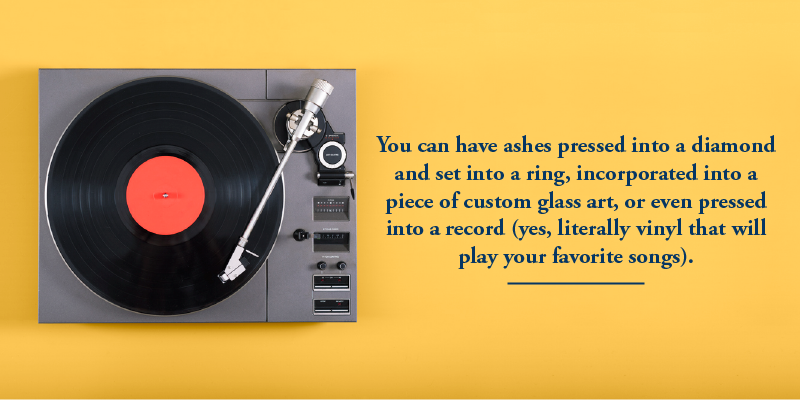 However, the process of cremation also offers the opportunity to spread some of the ashes at an alternative location or have them turned into a memento. The opportunity for both a final resting spot and these options is not available with traditional burial. In many religions, not only is the method of burial prescribed, but also the way that the body is handled from the time of death until after it is interred. Instructions may continue through to the way that the headstone or memorial is presented and is laid out. Such religious traditions will not soon pass, which means that there will always be full burials available at cemeteries regardless of how far most people’s priorities around death shift. A more traditional burial carries a larger expense and requires more things such as caskets and larger earth movers. In spite of the added expense, it is familiar and can be very comforting to people who are used to this way of treating the deceased. 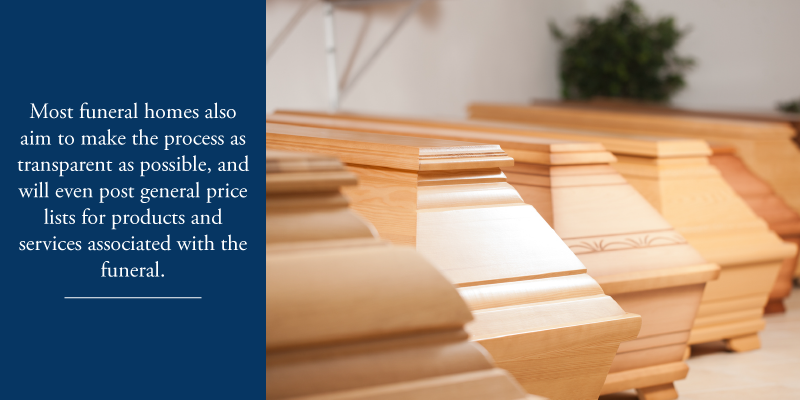 If your choice has less to do with traditional or modern preferences than it does with financial realities, it is important to note that there are significant differences in costs for both funerals and burials. The National Funeral Directors Association keeps funeral statistics and has tabulated and published the average national cost of a funeral since the 1960s. In 2016 it cost on average $7360 for a funeral with viewing and burial (without the cemetery plot, memorial or mausoleum). Funeral, viewing and cremation averaged $6260. Without a viewing this cost would drop again. Not included in these costs were incidentals like flowers and food for a funeral meal, or a headstone or marker, as those fees are extremely variable. The number of choices may seem overwhelming. However, there are helpful online and written resources, as well as knowledgeable people, who can help. Don’t hesitate to take advantage of these resources as this will be the most permanent decision you ever have to make.